New Floor is Going In and Looking Good! 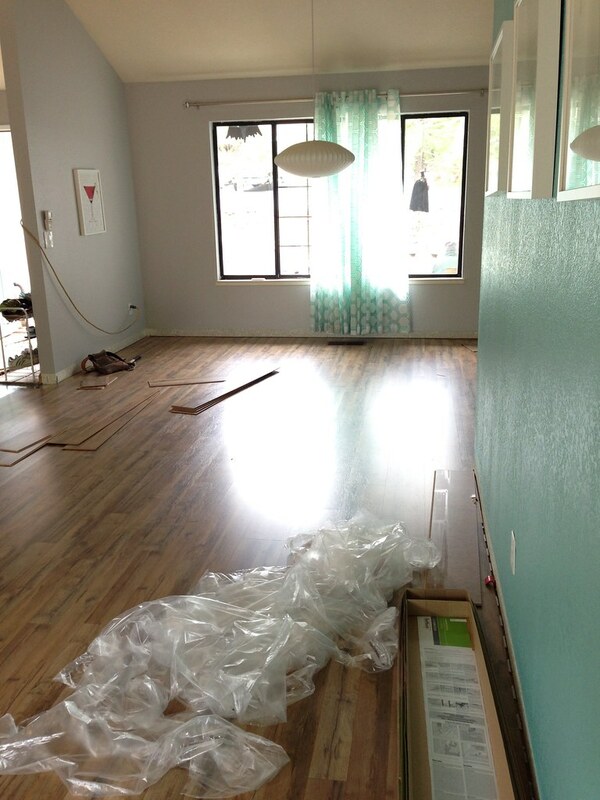 Today we are on day two of our laminate flooring installation! 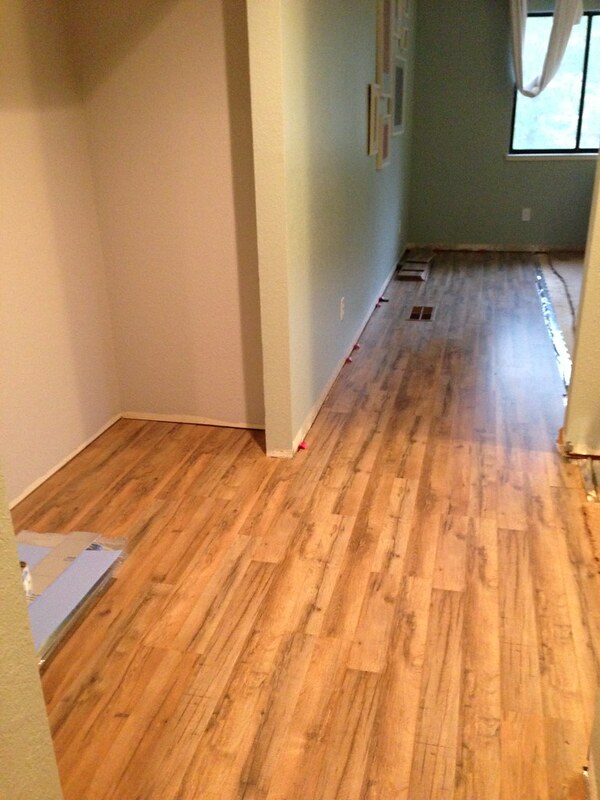 All the carpet is going away and being replaced with lovely laminate flooring. The cats are at the vet (on “vacation”) during the install, and I’m working from home keeping an eye on the dogs. 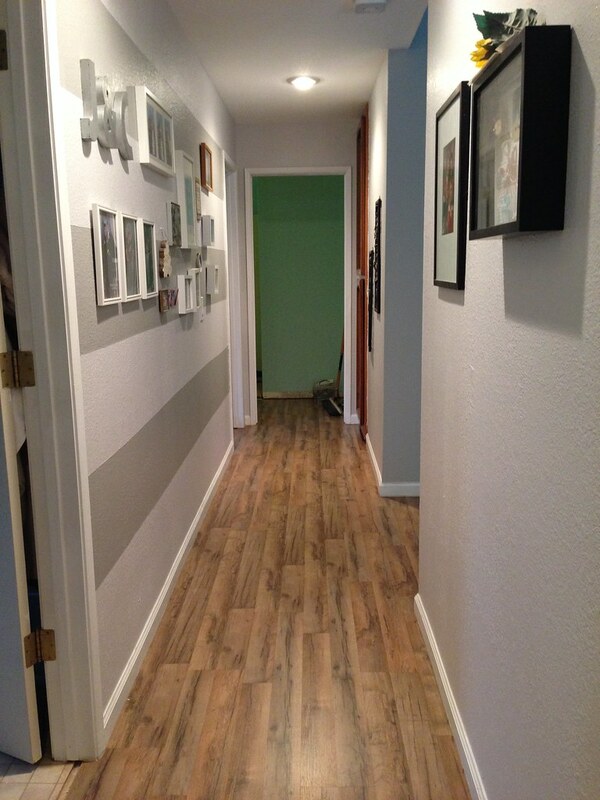 Yesterday they tackled the living room, dining room, and hallway. Today they are doing the bedrooms, and tomorrow they’ll finish it off with the entertainment/media room. WOW! Looks amazing! 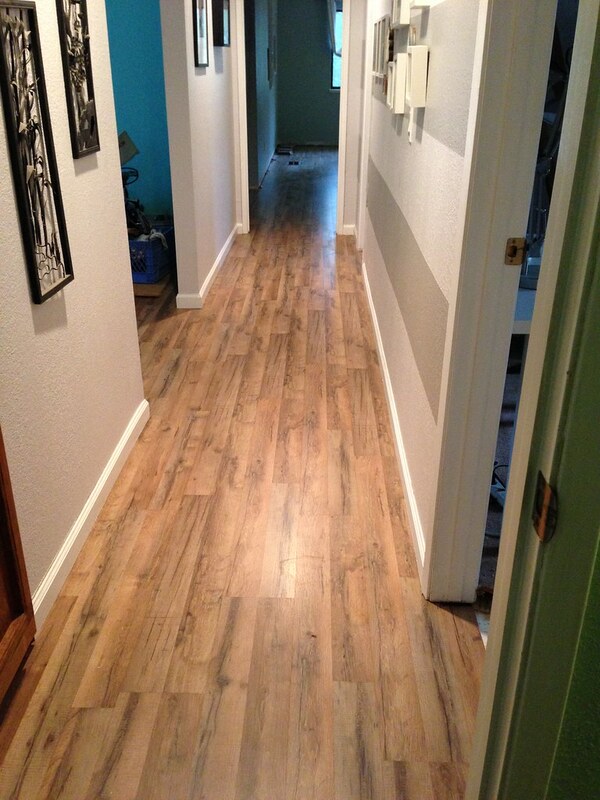 Looking forward to hearing how Mr. Big likes the new flooring. It’s looking great so far. I hope you like it better than carpet. I only thing I find with hardwood/laminate vs carpet is that the house seems colder. I know that sounds kind of silly, but that’s how it seems. My feet are always in slippers.